17 Apr 2019 10:00 - 11:00. Phonics Bear. 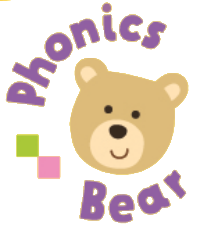 Learning fun for preschoolers with Phonics Bear, Bettina Bear, groovy moves in our dough disco, letters, team games, and messy mark making in Ecclesfield Library on the High Street, S35 9UA every Wednesday except school holidays. Book for £3.50 per child by visiting Ecclesfield library or by contacting us using the details below. More details in this poster. in Ecclesfield Library, High Street, S35 9UA. Join us in discovering Ecclesfield's fascinating local history, for just a £1 contribution to library funds. 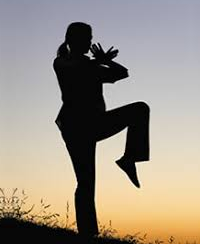 We meet on the last Wednesday of the month . 1 May 2019 18:00 - 20:00. 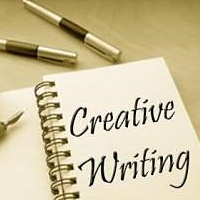 Creative Writing Group. 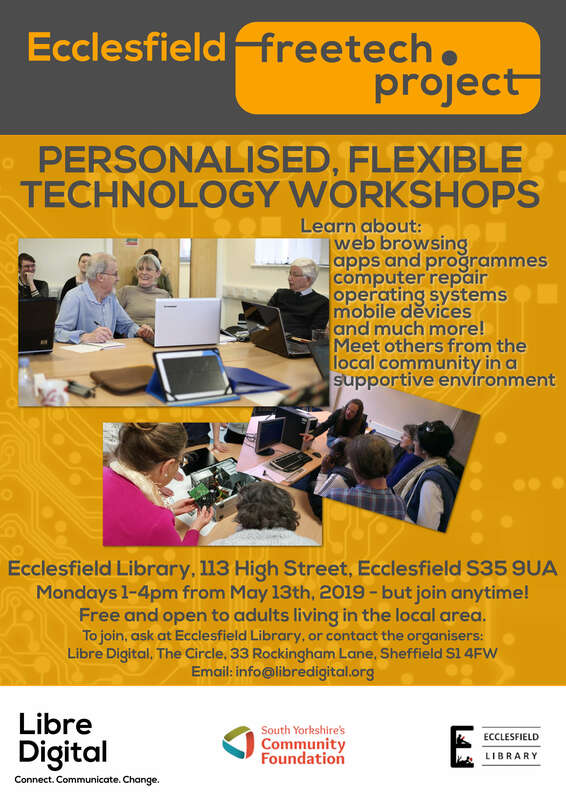 Share inspirational ideas, meet people with a similar passion, and obtain feedback whatever your experience, on the first Wednesday of each month in Ecclesfield Library on the High Street, S35 9UA. £3 includes refreshments. 11 May 2019 10:30 - 11:30. Fun science - DNA and Inheritance. 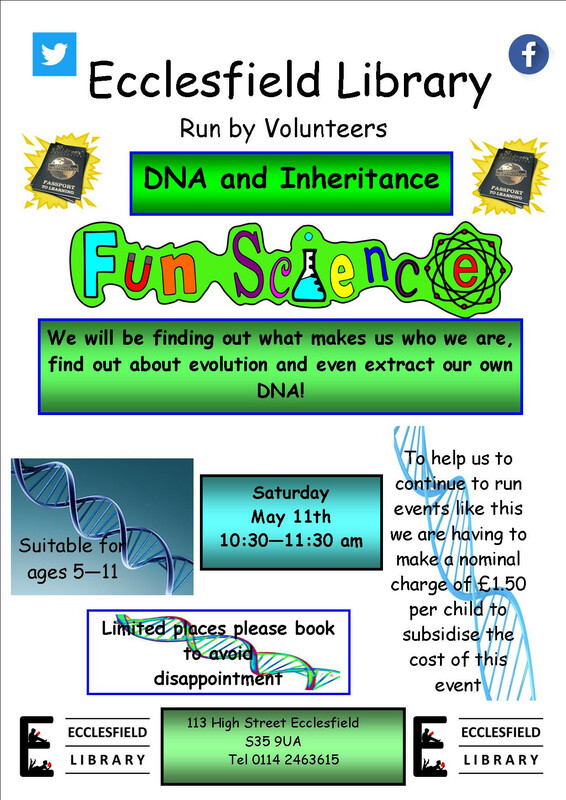 5 - 11 year olds will be finding out what makes us who we are, finding out about evolution and even extracting our own DNA in Ecclesfield Library on the High Street, S35 9UA! Book for £1.50 per child to avoid disappointment. More details in this poster. 13 May 2019 13:00 - 16:00. FreeTech Project. Learn about web browsing apps and programs, computer repair, operating systems, and mobile devices in a personalised, flexible technology Workshop. 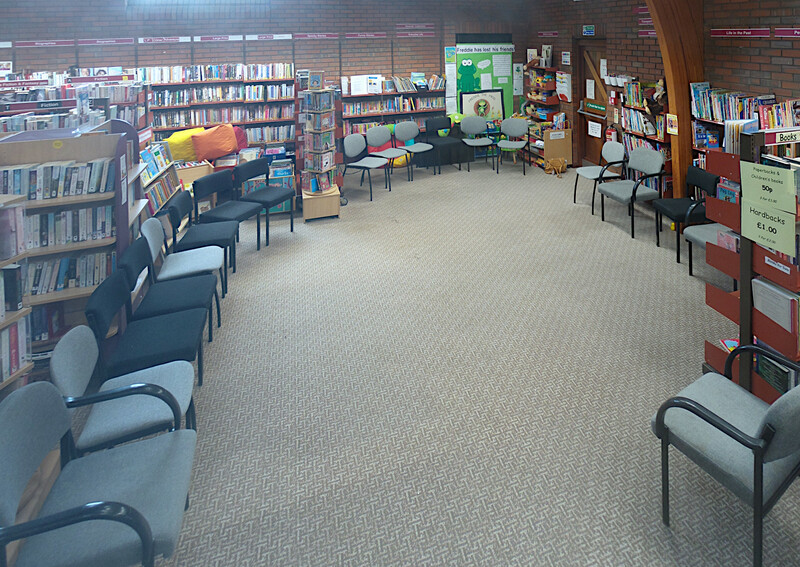 Meet others from the local community in a supportive environment in Ecclesfield Library on the High Street, S35 9UA. Free to adults living in the local area. Just contact the library or the organisers Libre Digital for this weekly event. More details in this poster. 13 May 2019 17:00 - 18:00. Monday Readers. The group will discuss "Secrets of the Lighthouse" by Santa Montefiore. 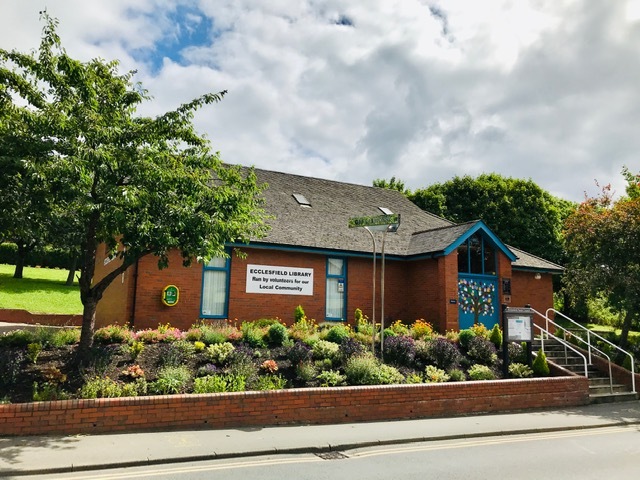 The group reads one book a month, and then meets in Ecclesfield Library on the High Street, S35 9UA on the 2nd Monday of the month to discuss what they have read. Attendance is free. *Please note that all under 8s should be accompanied by an adult at all times. Enquiries about any of these events may be made by emailing info  ecclesfield library co  uk, or by ringing during library hours. If anybody wants to be kept informed about library events by email, please send a request to the email address above. Similarly, if anybody who has provided their details decides that they don't want to be contacted, just let us know and we will ensure that their record is deleted. Prices are low at 0 - $, but donations to running the library are always welcome. Note that for some of the library events above and mentioned in our emails, the library is merely hiring out the space, and are not therefore responsible for the conduct of the event itself. 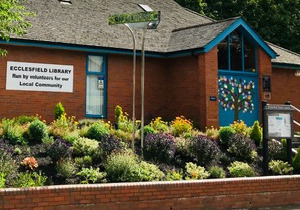 There are other library events listed on our Facebook pages. Other Ecclesfield events may be found on the Ecclesfield Village Website and the Ecclesfield Park Website. 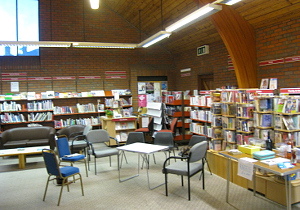 You can also see a list of past events in Ecclesfield Library.